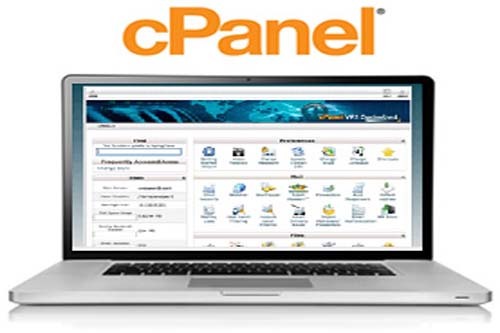 Creating a database in cPanelcan be a tough task. 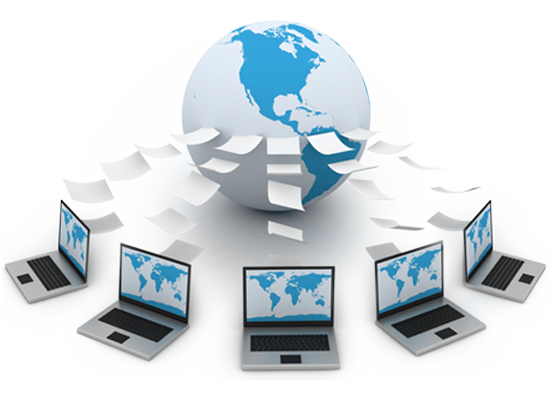 So, before start building your database, you need to know what a database is and how you can create it without any hassle. 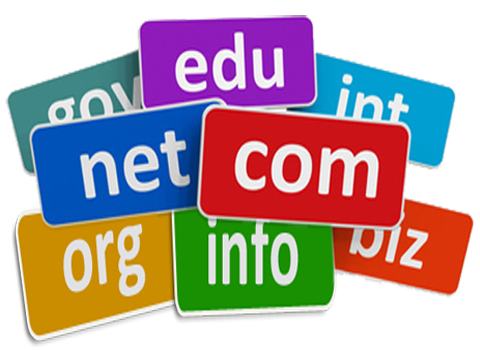 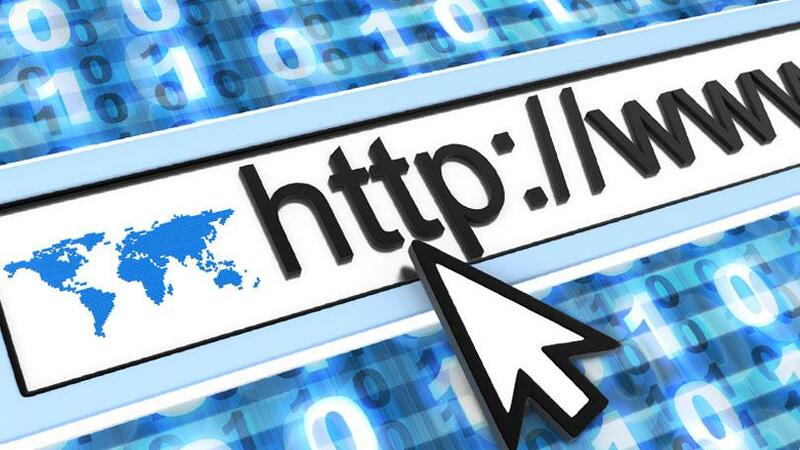 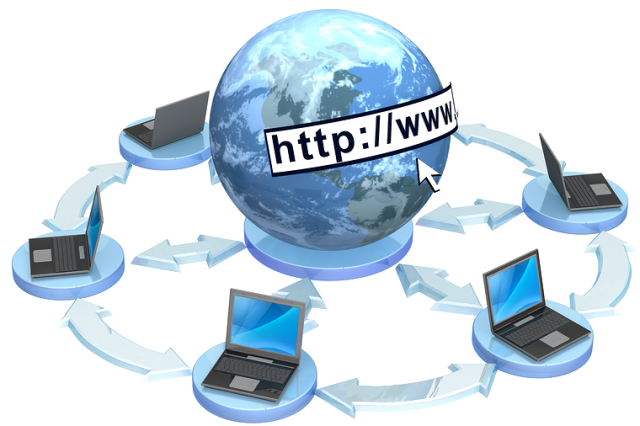 How to Choose a Domain Name for Your Domain Hosting?